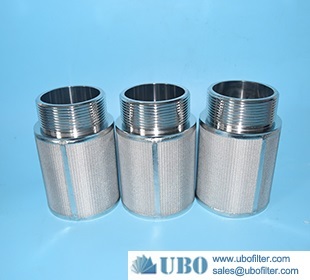 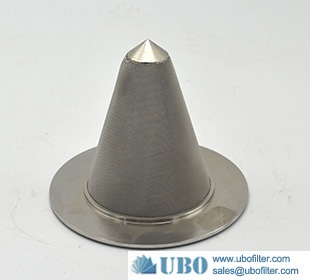 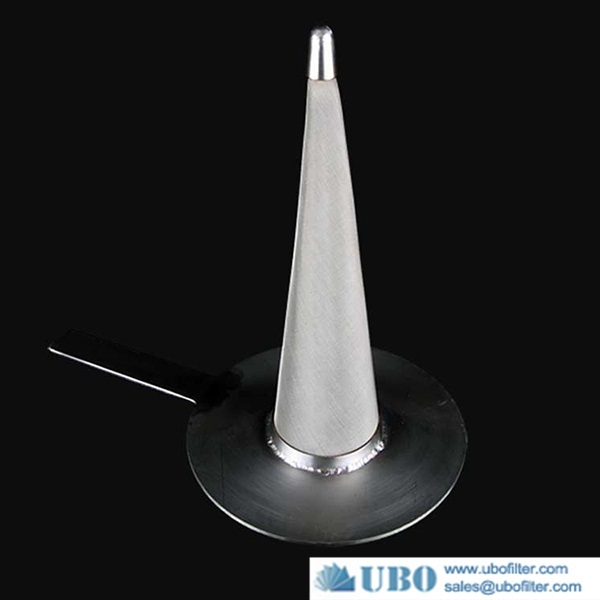 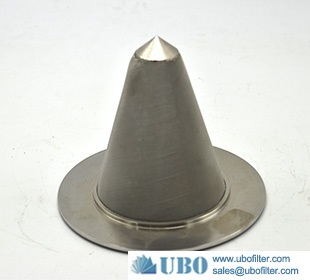 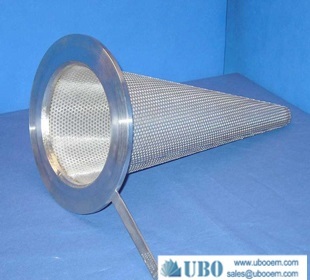 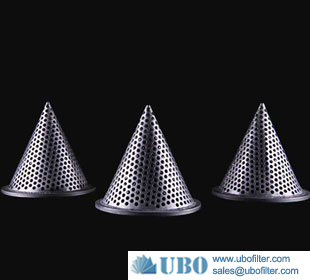 Woven cloth conical strainers are very low cost pipeline strainers that are designed for start-up of new or revamped piping systems. 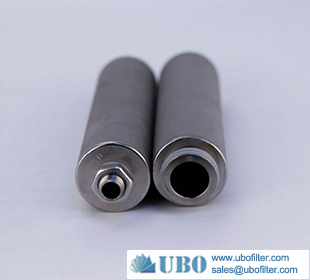 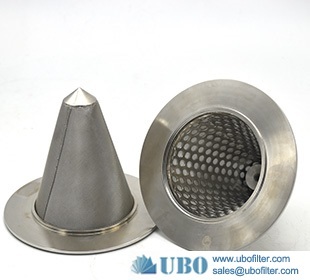 They offer inexpensive protection for costly valves, pumps, meters, and other mechanical equipment against damage causing contamination present during start-up and commissioning. 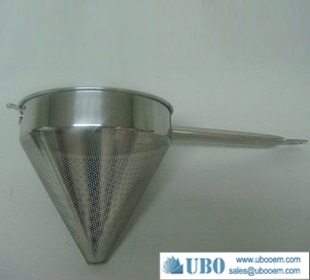 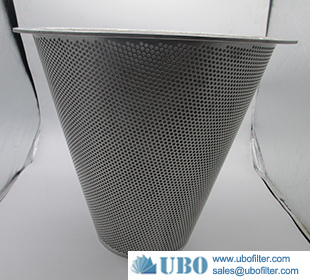 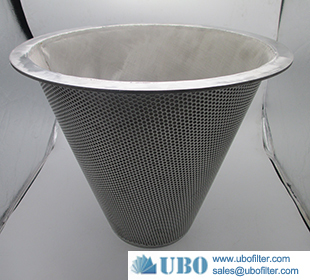 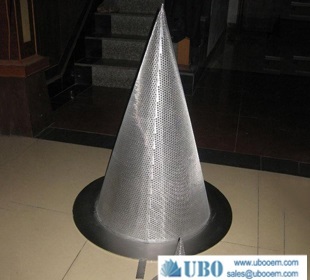 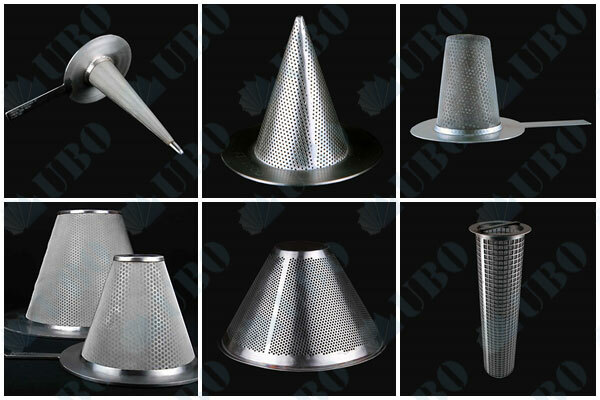 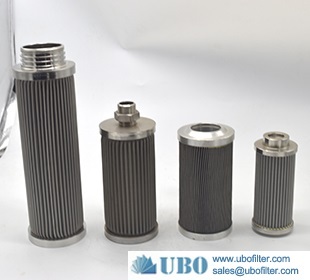 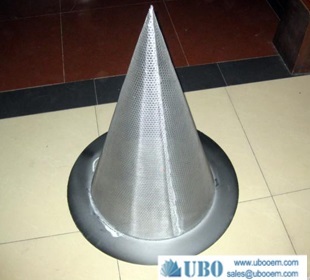 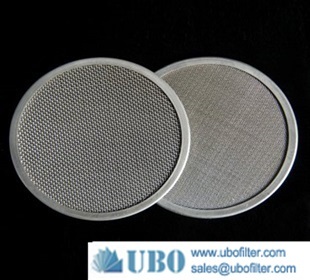 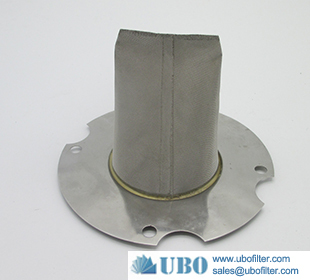 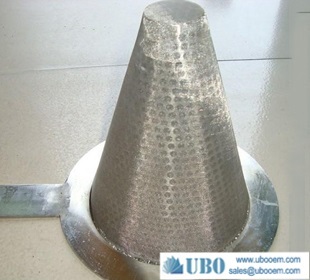 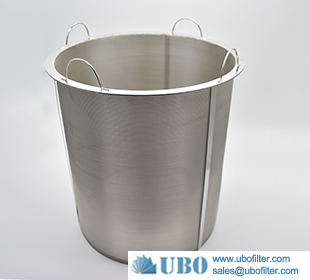 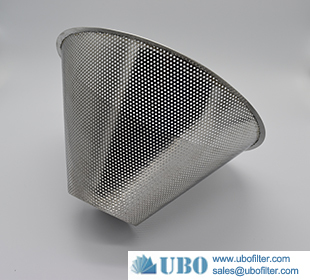 Woven cloth conical strainers are for temporary use and should be removed and thrown away after the initial cleaning of the system. 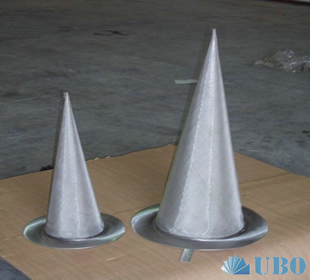 Since these strainers are temporary, they need to be installed in a section of pipe such as a removable spool piece. 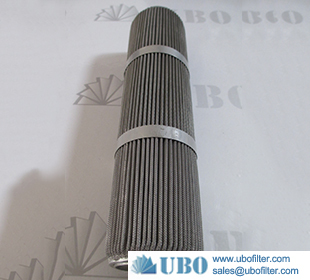 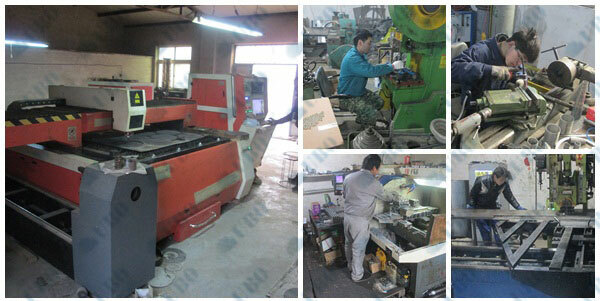 1- 1/2", 2", 2 -1/2", 3", 4", 5", 6", 8", 10", 12", 14", 16", 18", 20", 24"